Out of popular demand as some of you are taking the slowness to heart. If you were thinking of making something but didn't find the time, hopefully this will give you the chance to make that game you wanted. If you've already uploaded, maybe this is an opportunity to polish up your game. Finally, a big thanks for all the submissions. We are overwhelmed by how talented you all are! 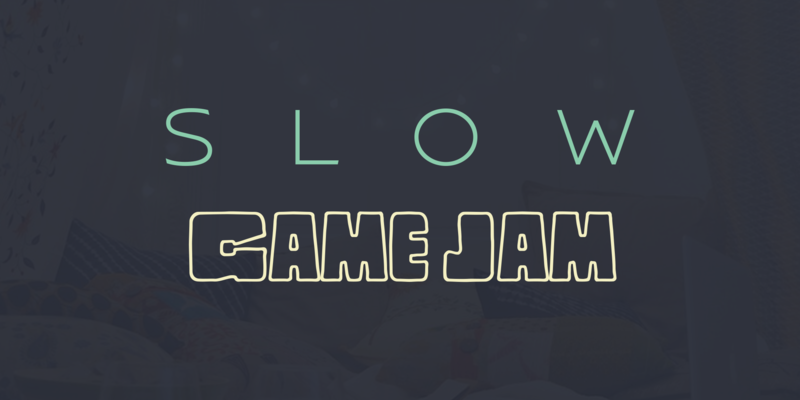 Slow games are about getting away from instant gratification and letting things develop and mature without haste. Through this slow games hope to give players a more rewarding and less superficial gameplay experience. Anyone is welcome to join us, from experienced developers to first-time jammers, in what will be a very chilled weekend of making games. Feel free to work in a team, solo or even switch teams throughout. In the spirit of the slow movement, the jam will be all about savouring the process of creating. So bring your laptop, (maybe a pillow too) and get comfy. If you have any questions or would like to lend a hand tweet at us on @moreelen or @ThatDannyGuy. A quote from Oliviert Van Acker who originally coined "Slow-Gaming"
"The way i see slow gaming is that it's counter to the traditional game loop. It actually tells you that you can stay out of the game because it will run it's course. you only need to dip in if you are curious what's going on or want to tweak a thing or two. The barrier for entry is very low and the automation very high. it has to be stress free and you should never have the feeling you're missing out on something. The game is not necessarily slow in pace. E.g. with slow cooking you sometimes have to do something fast to get the desired result. It's the mindset of getting away from instant gratification, letting things develop and mature without haste. And through this getting a more rewarding and less superficial experience." 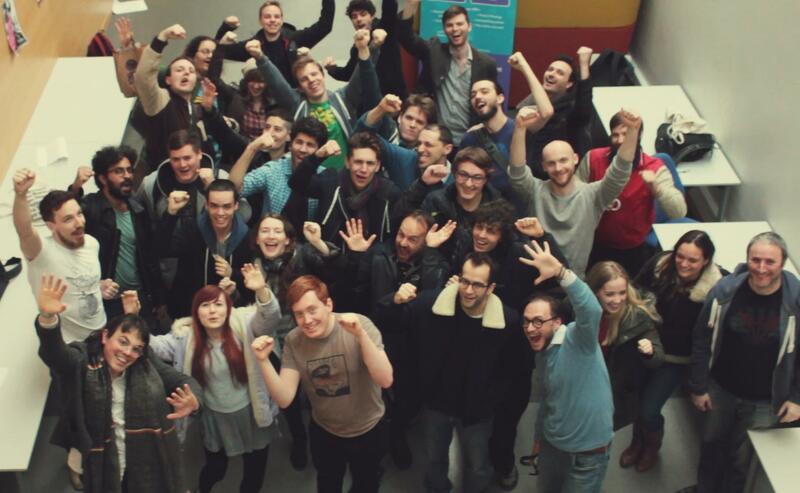 Thank you everyone who came to the physical game jam in London! Some great submissions are coming our way. Explore a mysterious, abstract and surreal musical realm. Plant seeds and grow trees on planet Sloth in this reforestation idle game. Go for a nice walk, and see all the things you might see whilst on a nice walk. Collect orbs to jump higher and discover new seasons. These are the last days. Before leaving, take time to grow some fruits. Explore and use Musical Notes to draw songs in the air. Welcome to the Grove. Our entry to the Slow Game Jam. Literal boredom congealed into a game.